Top 10 reasons to book an appointment TODAY! 1. You’ll feel better… fitter, happier, more relaxed. Whatever you need to feel, I can help! 2. 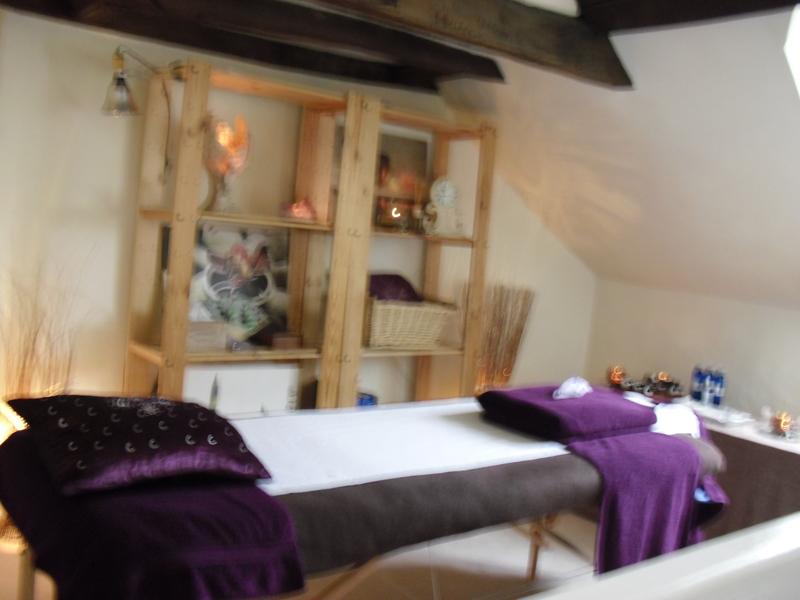 I offer a complete range of treatments and tailor-make the session to be perfect for you today. 3. Look younger! Massage improves skin condition and promotes cell regeneration promoting a more youthful appearance. 4. 75% of disease may be caused by stress: my treatments can reduce stress and improve health. 5. I offer a range of massage therapies to invigorate and relax muscles, preventing spasm and stiffness. 6. Not just for muscles! Therapeutic massage improves circulation, digestion and boosts immunity. 7. You may be surprised how little pain, if any, you need to live with. 8. My holistic approach sees you as a whole person and treats you, mind, body and soul. To book your treatment call 07962 079742!